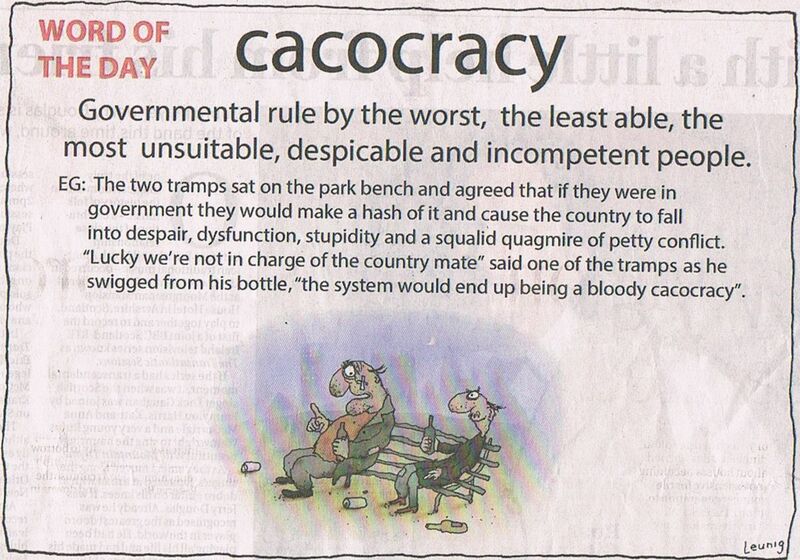 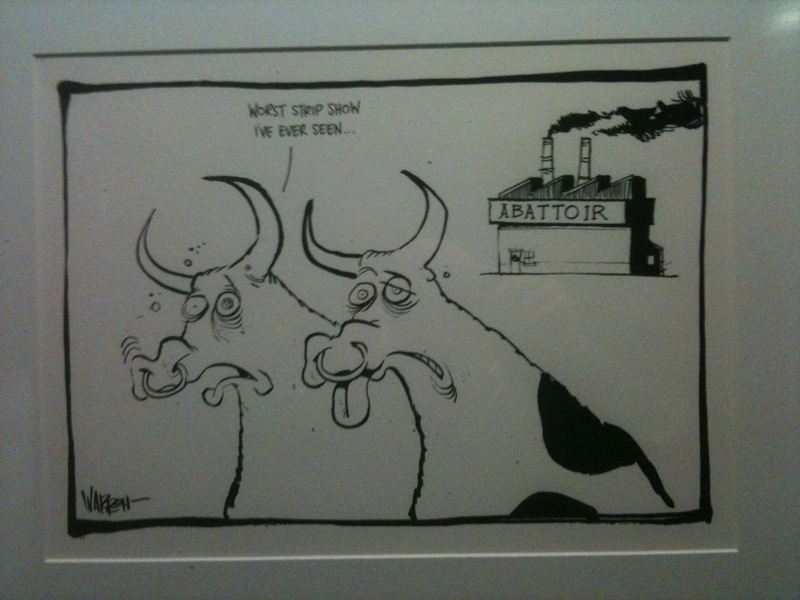 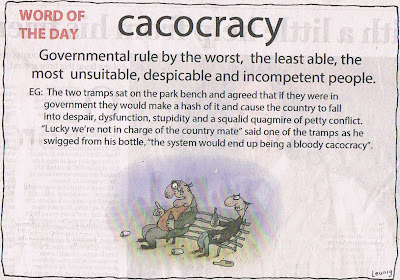 The cartoon below sums up Australian politics (all democratically elected ones). 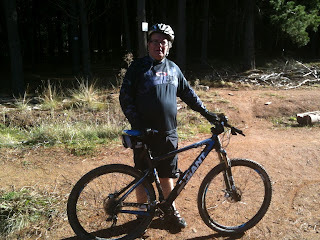 I took my cycling gear down to Canberra in the last week of June. 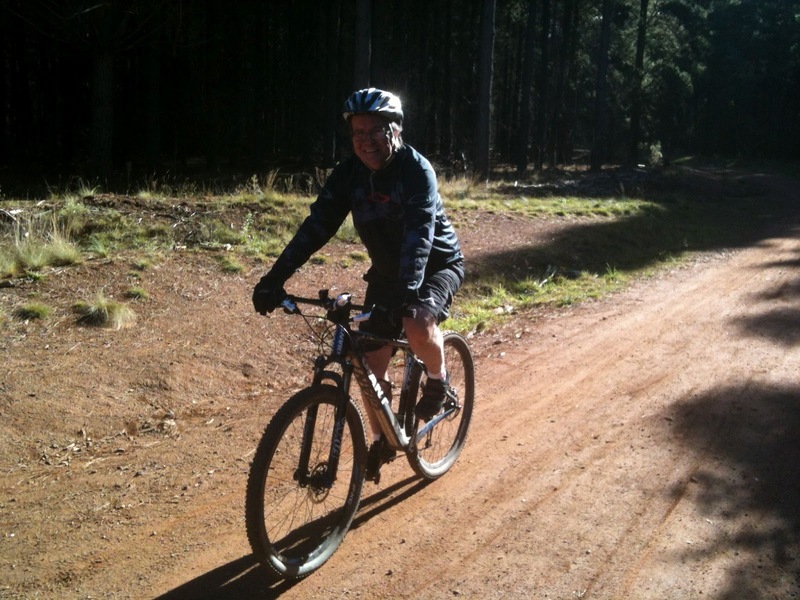 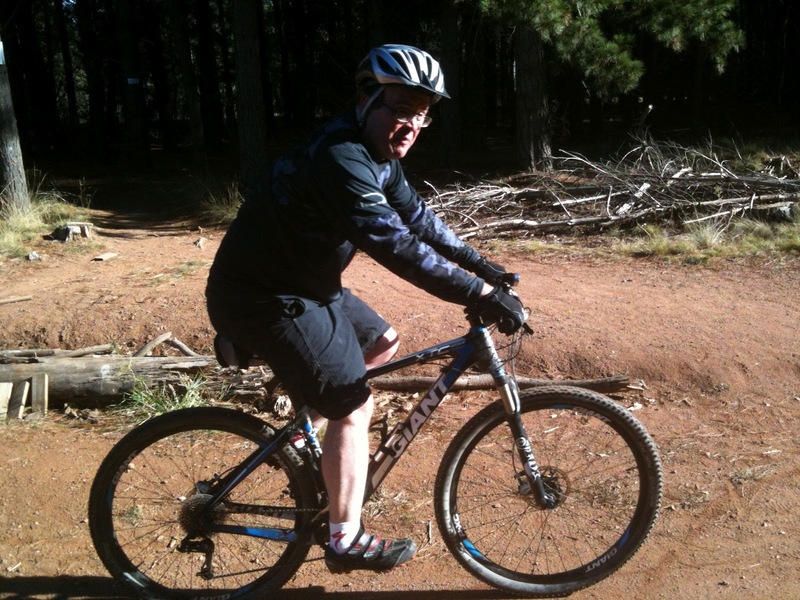 I borrowed a bike from a colleague, and went riding at Majura Pines - in Canberra. My cleats did not engage with the pedals on this bike, as Crank Brother pedals cleats do not fit Shimano pedals. Riding a hard tail, with cleat that do not engage was tiring work especially when one is not fit. 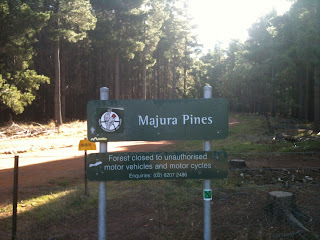 Majura Pines consists of 30 kms of single track and fire trail. 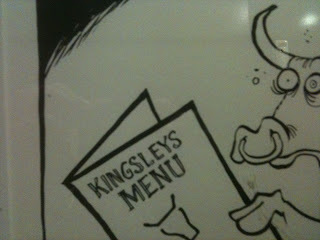 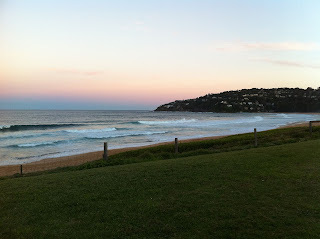 On Friday 22 June, I needed to drive to a hotel near Sydney Airport. 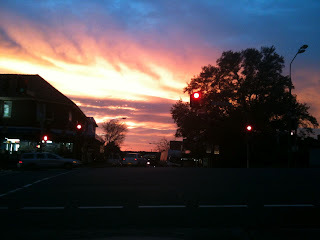 This is the sunrise that greeted me while waiting for the lights to change. 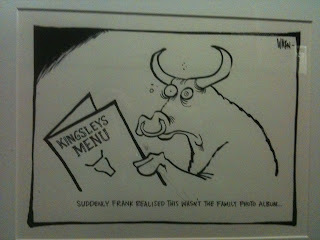 The caption reads: "Suddenly Frank realised that this wasn't the family photo album." 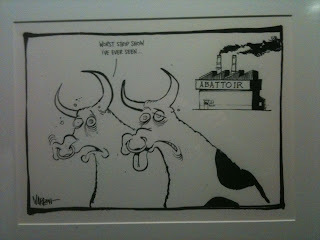 The caption reads: "Worst strip show I have ever seen". 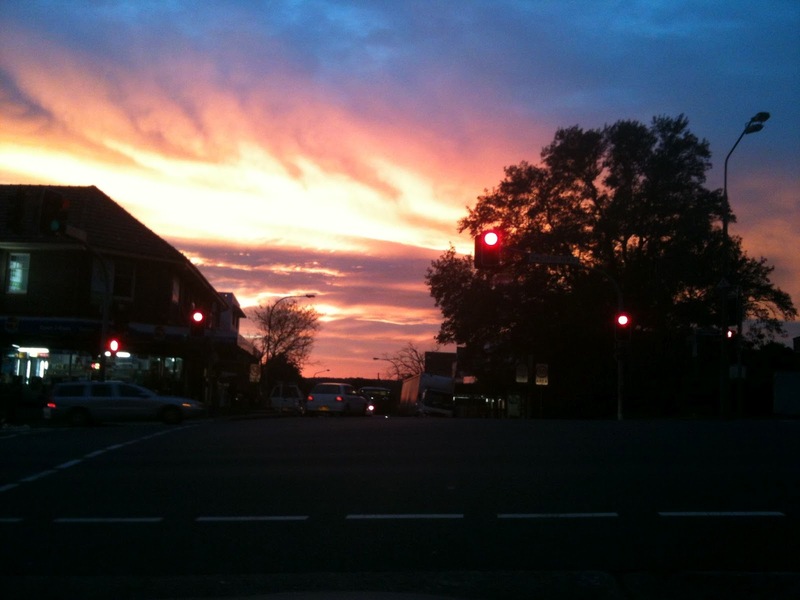 Images captured using an iPhone 3. 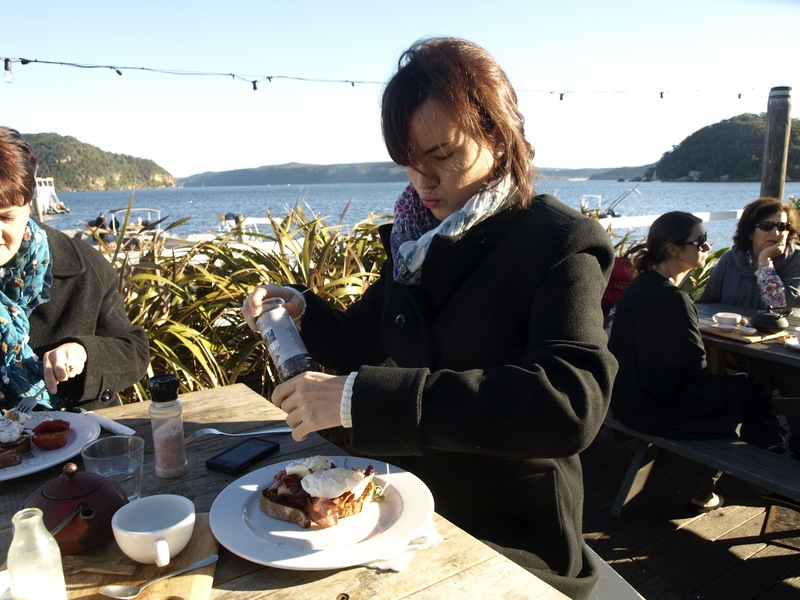 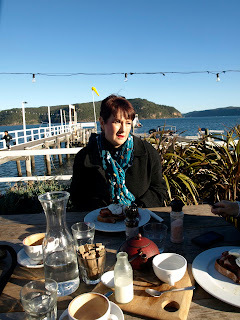 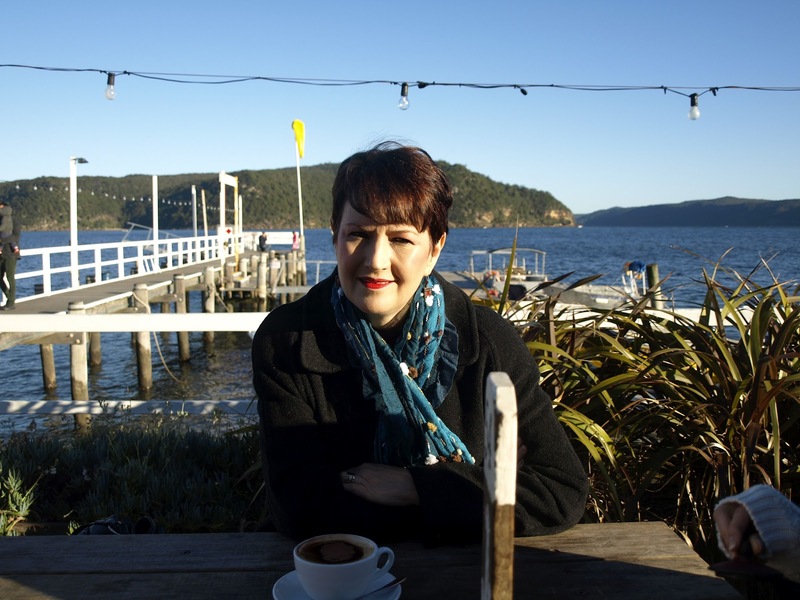 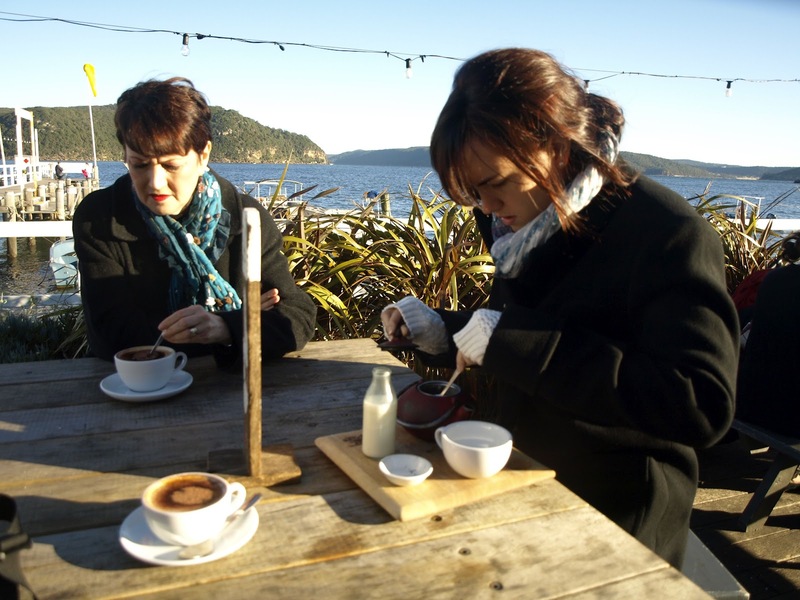 Mother's Day Breakfast at the Boat House, Pittwater. 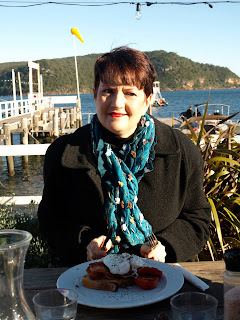 Warmer outside in the sun between 8 and 9 am. 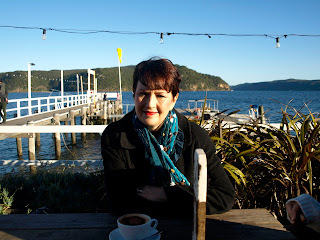 Wind made it chilly sitting outside. 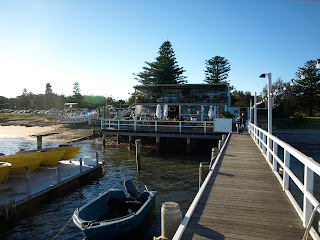 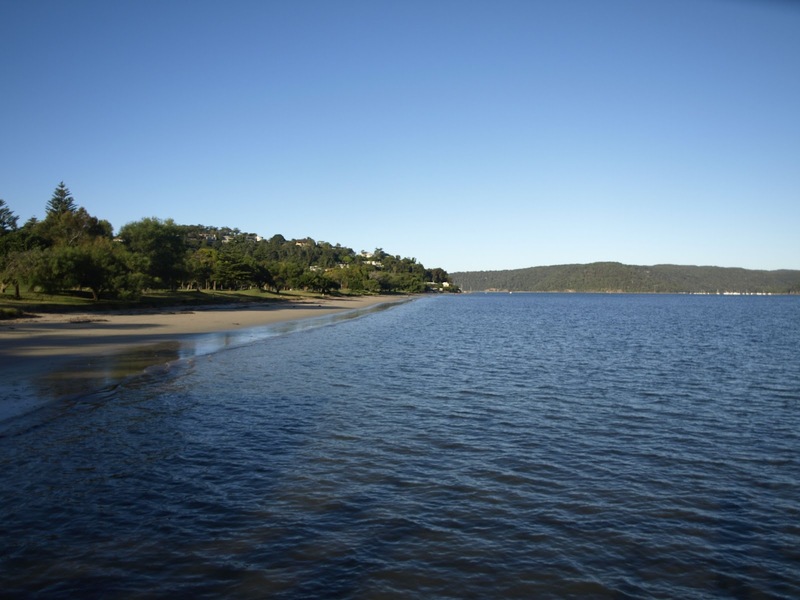 The Boat House, is a popular eatery on the Pittwater. 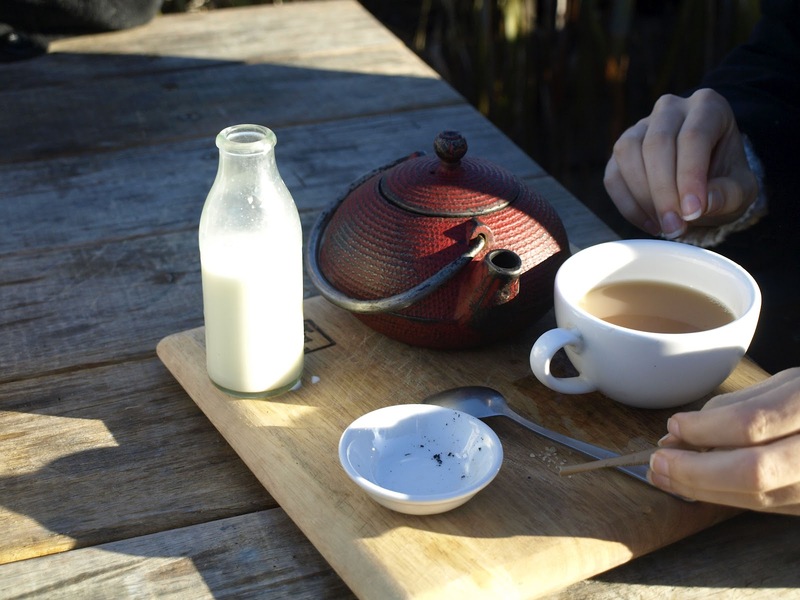 Loose Tea, Tea Pot with Hot water, and Milk - delivered to your table. The tea pot is made out of cast iron. 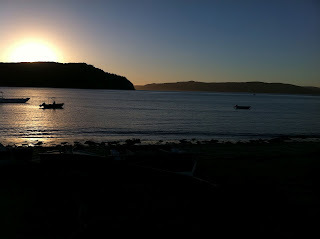 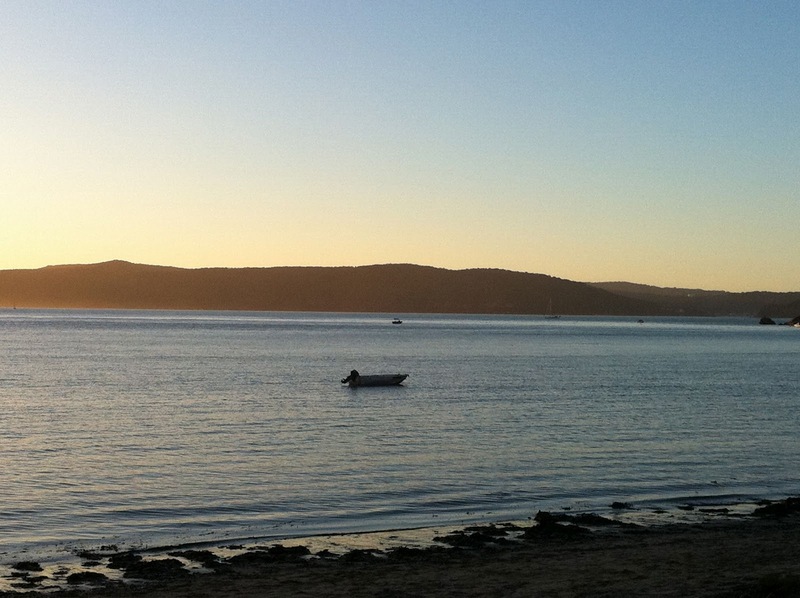 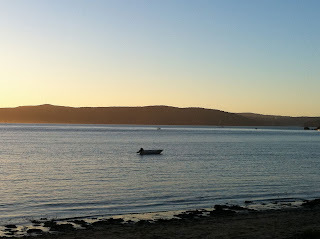 Sunset over The Pittwater, Palm Beach - all photo's using iPhone 4. 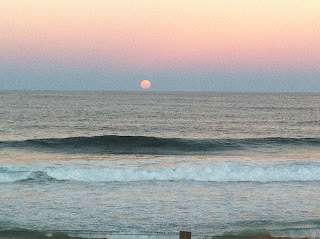 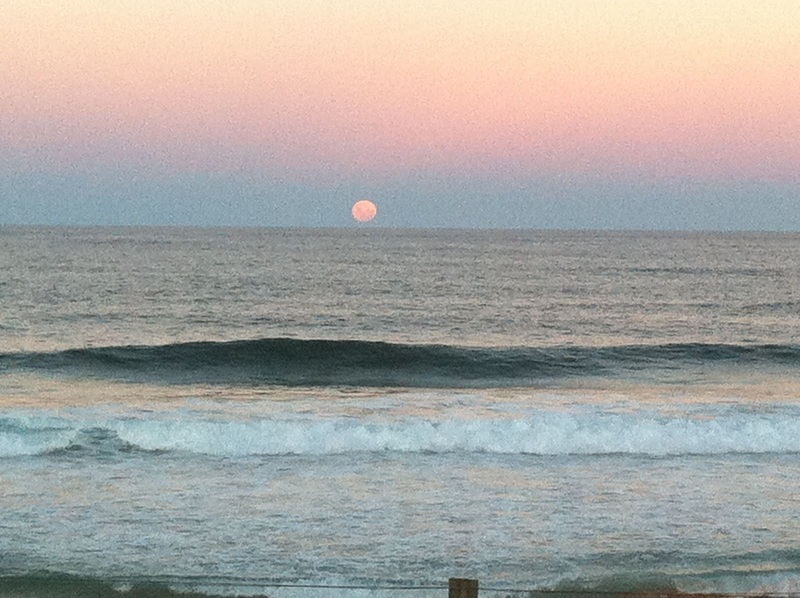 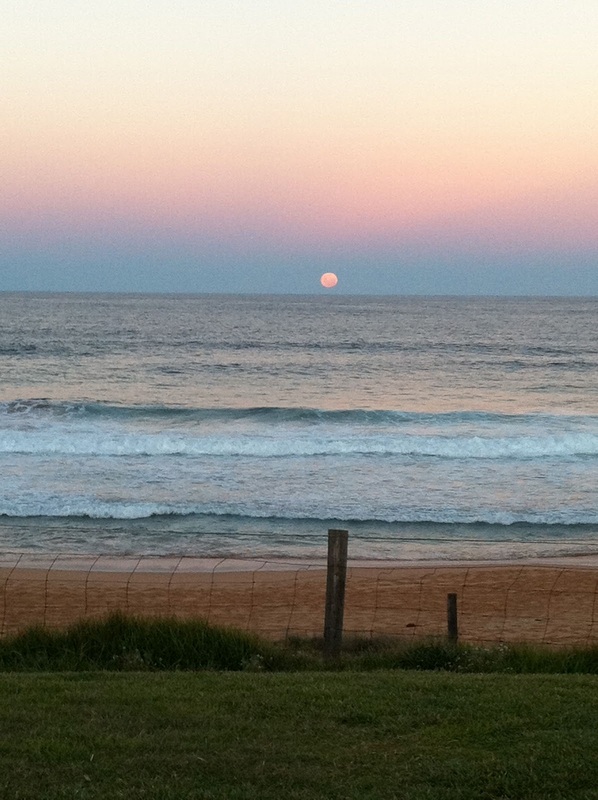 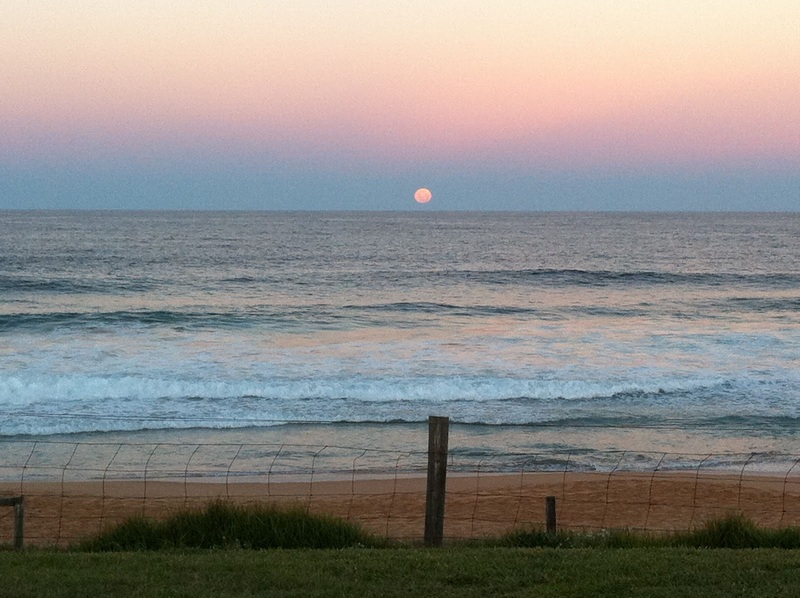 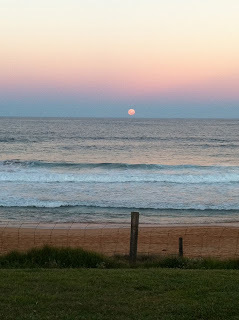 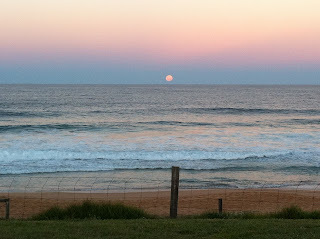 Moonrise over Palm Beach - looking East over the Pacific.